Happy 2018 Everyone! Today is day 63 of my journey and it has been over a month since I posted (whoops!). In the past six weeks I have been putting myself first. This looks like going to the doctor on a regular basis and getting my yearly physical. It also means I have been going to counselling monthly. My husband and I have been pretty consistent with going to the gym. This place has turned into a second family – seriously, it may sound super corny, but the people at Villains are inspiring and so welcoming! It’s like a second home the minute you walk through the door. It’s a very positive space that allows you to do what you can and feel proud of what you have accomplished! And I don’t know about you, but when I have others cheer me on and build me up – it makes it easier to keep going and stay on track. This month I have been focusing on leaving work at work. I have been spending time with family and friends that I love dearly. I have been saying no to things that I do not want to prioritize or do not enjoy doing. I have been actually sleeping! My husband and I have been doing some decluttering and organizing around our home. It’s amazing what getting rid of things can do for the mind! And we have been busy planning out what is important to us and what we want the next few years to look like financially. When you have a plan in place (that has some flexibility of course) it makes you feel in some control of where you are going. It’s been a busy month, but a good month of making decisions about putting ourselves and our happiness first. My word for 2018 is choice. I am in control of the choices I make. I choose to rescue myself. 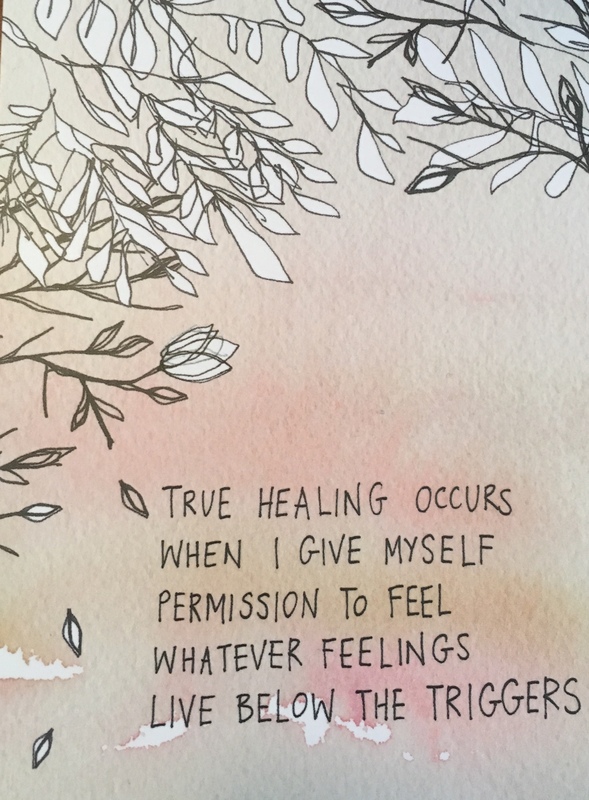 I choose to process my feelings and allow time for me to heal. I choose to take care of myself. I choose to do things that I enjoy (however big or small they may be). 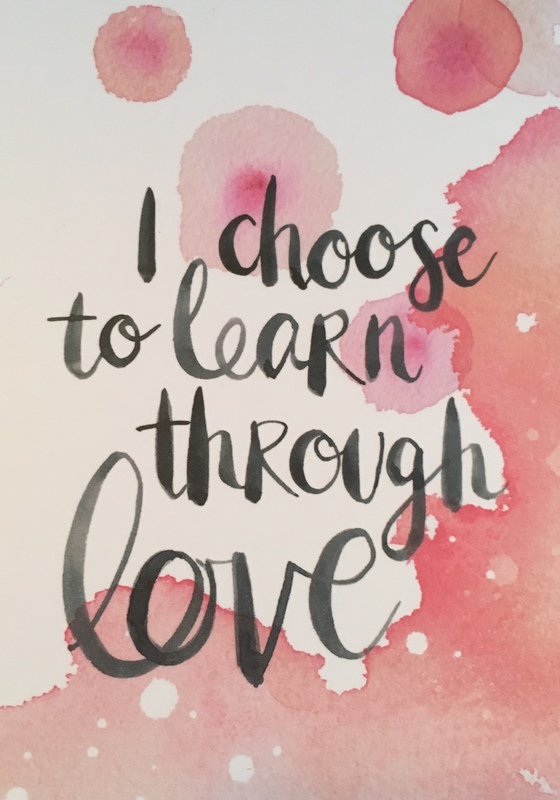 I choose to love unconditionally and fully. And mostly going forward, I choose to be happy through the chaotic and positive experiences that life throws at me. Now for an anxious mess like myself, having some of that control back makes me feel a little better and reminds me that I have choice. So my new years wish for you is to choose what makes you happy the whole year through. Happy New Year!